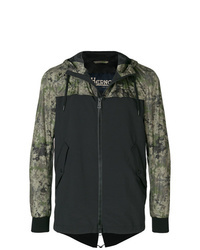 Herno Hooded Jacket £575 Free UK Shipping! 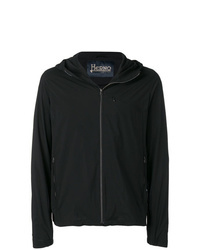 Herno Hooded Zip Front Jacket £575 Free UK Shipping! 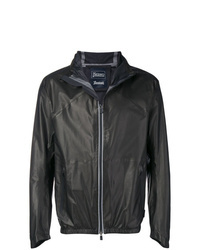 Herno Two Tone Bomber Jacket £644 Free UK Shipping! Herno Hooded Rain Jacket £544 Free UK Shipping! 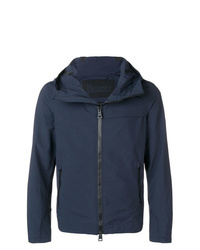 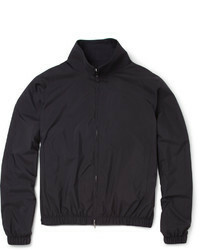 Herno Lightweight Hooded Jacket £540 Free UK Shipping! 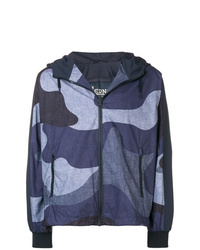 Herno Camouflage Print Jacket £644 Free UK Shipping! 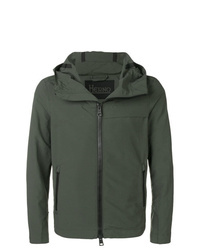 Herno Hooded Jacket £466 Free UK Shipping! 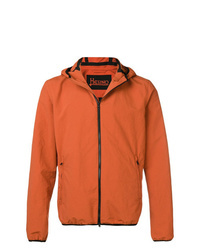 Herno Hooded Lightweight Jacket £428 Free UK Shipping! 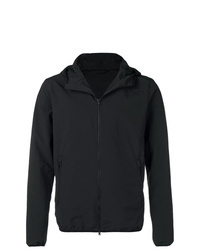 Herno Zipped Hooded Jacket £428 Free UK Shipping! 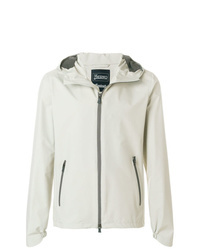 Herno Contrast Panel Zipped Jacket £421 £601 Free UK Shipping! 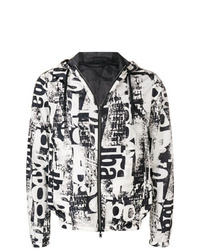 Herno Hooded Button Jacket £531 Free UK Shipping!